People often misunderstand Y Combinator’s accelerator, with its broad range of startups that sometimes pivot before launch. That’s in part because YC’s president and spokesperson Sam Altman is too busy to tell its stories over and over, and he’s more of a techie type than a polished press liaison. So today, Altman handed the spokesperson reins to Justin Kan, one of YC’s partners, a multi-time participant in YC’s program, and a budding Snapchat star with a flair for public speaking. 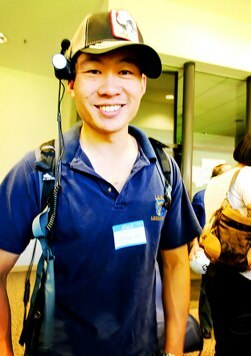 Kan started Justin.tv and later SocialCam (sold for $60 million), which both went through YC. Justin.tv’s video game streaming content was spun off into TwitchTV, which later scored a $970 million acquisition from Amazon. But Kan also had to shut down his on-demand assistant startup Exec after it couldn’t make the finances of $20 hired hands work. Both the success and failure give Kan deep credibility with fellow founders who might consider applying to YC. 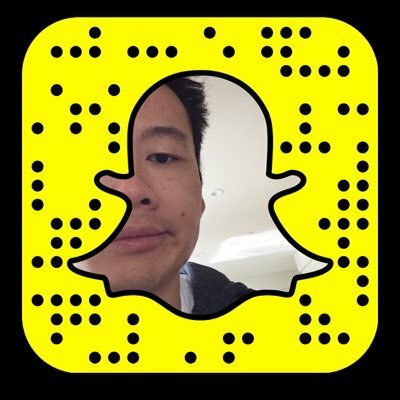 Kan also recently got serious about streaming his life on Snapchat at “justinkan”, giving a behind-the-scenes view of a high-profile founder’s life in Silicon Valley. Altman says that Kan “connects so well when he speaks to other entrepreneurs” that he can both get Y Combinator’s message out there, while also attracting more applicants to its program. The only reason I have anything more to go by is that Altman mentioned the role change off-hand yesterday at YC Demo Day, and I wrangled Kan for an interview a few minutes later. But now, press should get some deeper looks into how and why Y Combinator is changing. Kan says he wants to highlight the excellent engineering team that makes YC’s backend run, and tell the stories of how its partners with different sets of expertise offer guidance to YC startups. What makes Kan special for this role is his self-awareness. He’s not so deep in the weeds of the tech scene that he can’t hear his own clichés. That’s important if YC is going to stay prestigious without seeming out of touch.